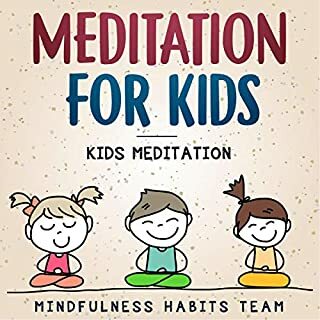 Mindfulness Meditations for Kids. 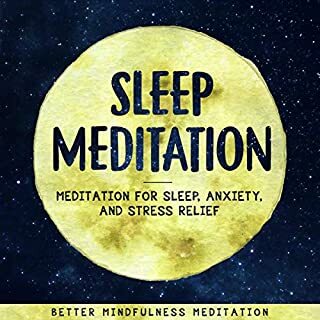 Discover the Power of Meditation to Create Resilient, Brain Healthy, and Happy Children Now. Want to introduce your child to the life changing power of meditation in just five minutes per day? There are no shortage of new studies praising the endless benefits of mindfulness meditation for kids. 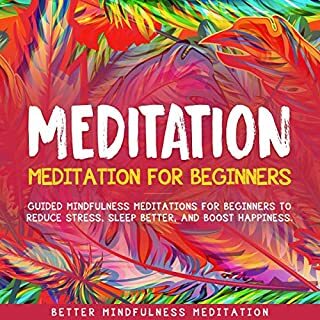 The 12 meditations in this series were professionally written and recorded to introduce kids to meditation in a fun, approachable way. 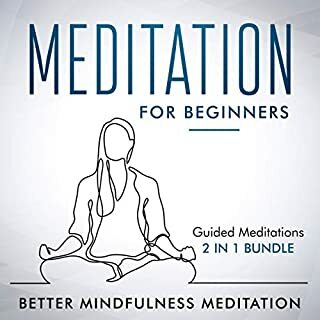 Each meditation is designed to teach fundamental meditation skills in a “bite-size” five-minute chunk. Not only will you learn grammar, but you'll also increase comprehension and grow your Spanish vocabulary while enjoying yourself. In part two, you will get nine simple and captivating short stories that will ignite your imagination so you can learn Spanish quickly and easily. So if you want to avoid wasting too much of your time "trying" to learn Spanish and actually start learning it in one of the most efficient ways possible, click the “Buy Now” button! 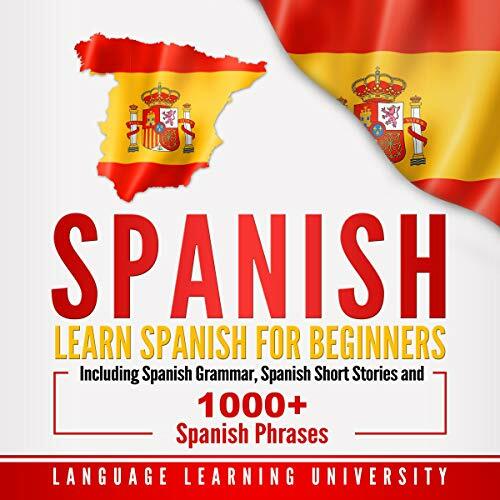 This audiobook is a great source of learning Spanish quickly. I think this is a good self help book and I would like to recommend it. I certainly need to learn the Spanish language within a short time frame and for the purpose of learning this language, I picked this book three weeks ago. As a beginner, I found this book accommodating and well written. Very thorough and practical to use. You will learn how to use the language in the most convenient way particularly for that tourist that will visit the place. It will teach you how to order food, how to ask management and etc. Fundamental Spanish, just the book I needed. Would suggest anybody wanting to learn Spanish rapidly. If you are trying to learn European Spanish, this is a good beginning book and source. Otherwise, look elsewhere. The stories are really essential and easy to follow, the vocabulary list at the end is great. This is an excellent book. I am an older adult looking to learn Spanish, and I love the way this "workbook" is organized. I have already suggested it to others. A great source. I think that it is neat that they are showing you the Spanish language through short stories and the Spanish-English dictionary along with the audio was really effective as well. The audiobook is very innovated. Easy to understand. I am so happy we got this book, it has certainly helped us. It is very educational. If you want to learn Spanish from scratch, or would even just like a refresher, you should unquestionably download this book. I would suggest it over this one. A great beginning book, but hard to listen to it in even 2 or 3 sittings. This is a magnificent audio-book for me. I love the language and wanted to looking to learn Spanish, and I will get this the way this as work book. I have already recommended it to others. 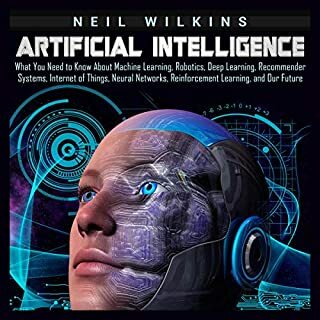 A good bookf or beginners. It is helpful to learn Spanish. I would recommend this book to my friends and family members. Although written in English but it facilitated to learn Spanish in the right way. Learn Spanish, this is the book. I have got so many operative stuffs from this audiobook. I was essentially stunned by seeing how many significant suggestions congregated in such a short book. Author did an outstanding job. I'll surely recommend this book. This audiobook is at a sensible pace followed by terminologies and story summary. I listen to them while I drive from home to office. There is no reason not to learn more and expand your Spanish with these stories. Nice addition to my digital library. This book will indeed assist you advanced your Spanish language skills. Again, I really enjoyed it and now I can have it open when I’m doing a project. This audible is an enormously exciting tactic to learn Spanish in an easy way. Inordinate book for those simply beginning to take in the “nuts and bolts” of Spanish. This seems to me a useful audible. The most vital items in day to day life are included. 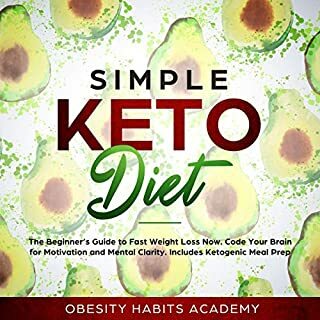 The audiobook is high quality and have everything for the beginners. I highly recommend! Really Interesting book.i would must recommend. This is going to be very helpful in my expedition to improve or to learn the Spanish language skills on my own.